94 inches. 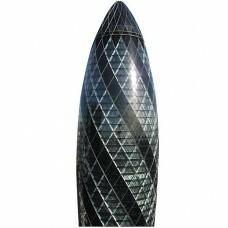 Our cardboard cutout of 30 St Mary Axe. 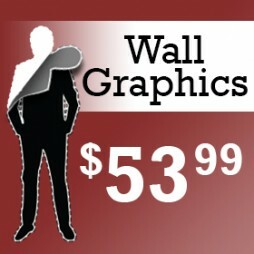 All cardboard cutouts come folded and have an eas..
50 x 43 in. 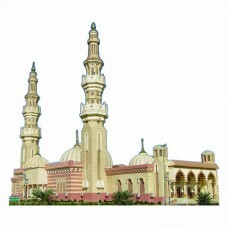 Our cardboard cutout of Al Aysa Mosque. All cardboard cutouts come folded and have an ea..
93 x 46 in. 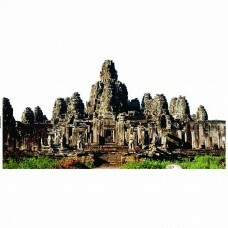 Our cardboard cutout of Angkor Thom Bayon Temple. All cardboard cutouts come folded and ..
84 x 46 inches. 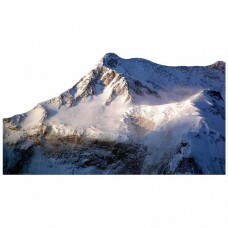 Our cardboard cutout of Annapurna Mountain. All cardboard cutouts come folded and ha..
93 x 46 inches. 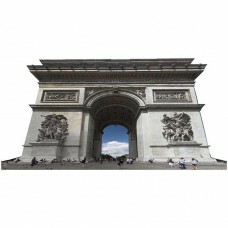 Our cardboard cutout of Arch De Triumph. All cardboard cutouts come folded and have ..
70 x 46 inches. 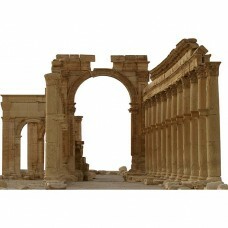 Our cardboard cutout of Arch of Triumph. All cardboard cutouts come folded and have ..
94 x 32 in. 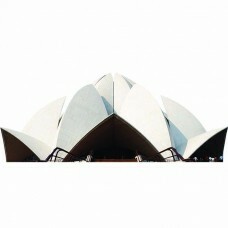 Our cardboard cutout of Bahai Lotus Temple during the day. All cardboard cutouts come fo..
94 x 42 in. 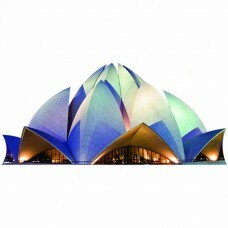 Our cardboard cutout of Bahai Lotus Temple from India All cardboard cutouts come folded ..
72 inches wide. 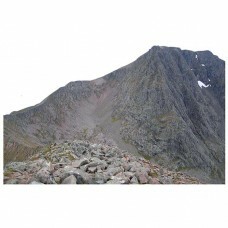 Our cardboard cutout of Ben Nevis Summit. All cardboard cutouts come folded and have..
94 inches x 22 inches. 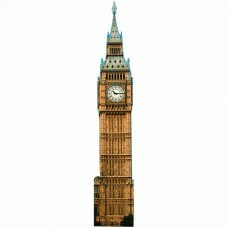 Our cardboard cutout of Big Ben. 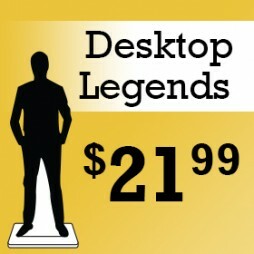 All cardboard cutouts come folded and have a..
73 x 17 inches. Our cardboard cutout of Big Ben. All cardboard cutouts come folded and have an easel..
88" x 18" inches. 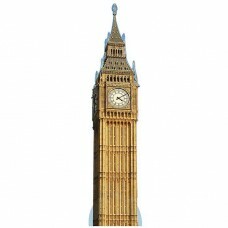 Our cardboard cutout of Big Ben Clock Tower. Items are printed and produced to ord..
94 x 16 in. 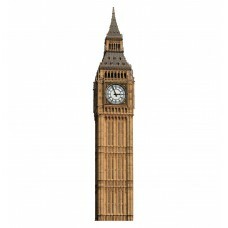 Our cardboard cutout of Big Ben during the day. All cardboard cutouts come folded and ha..
94 x 16 in. 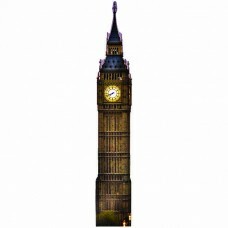 Our cardboard cutout of Big Ben at night. 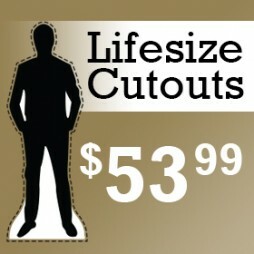 All cardboard cutouts come folded and have an ..
53 x 46 inches. 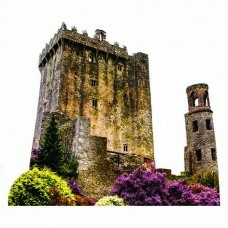 Our cardboard cutout of Blarney Castle. All cardboard cutouts come folded and have a..